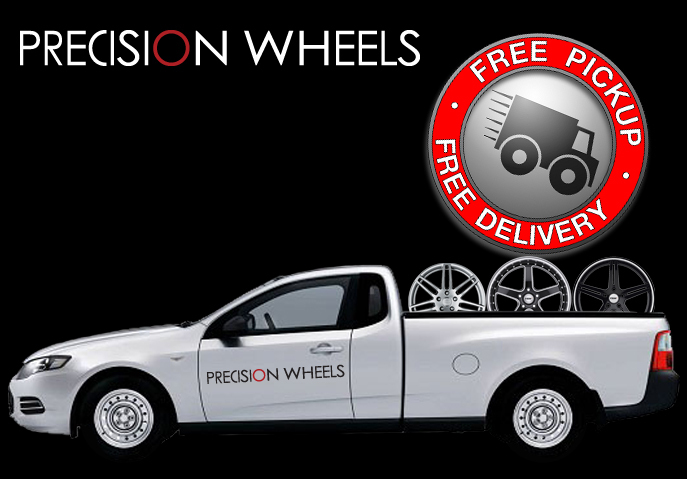 Precision wheels is pleased to announce that we now have a free pickup and delivery service for Port Macquaites, Kempsey, Taree, Forster, Nelson Bay, across to Muswellbrook, Newcastle and all of Lake Macquarie area. This service combined with our extensive Central Coast and Hornsby service now allow us to offer our 72 hr alloy wheel refurbishment turnaround to all of the major north coast centres from Kempsey in the north, Hornsby in the south and Musselbrook out west. Established on the central coast in 2013 we serve all major insurance companies, automotive dealer’s panel shops and enthusiast. Our experienced staffs consist of qualified tyre fitters, specialist spray painters and graduate Engineers. 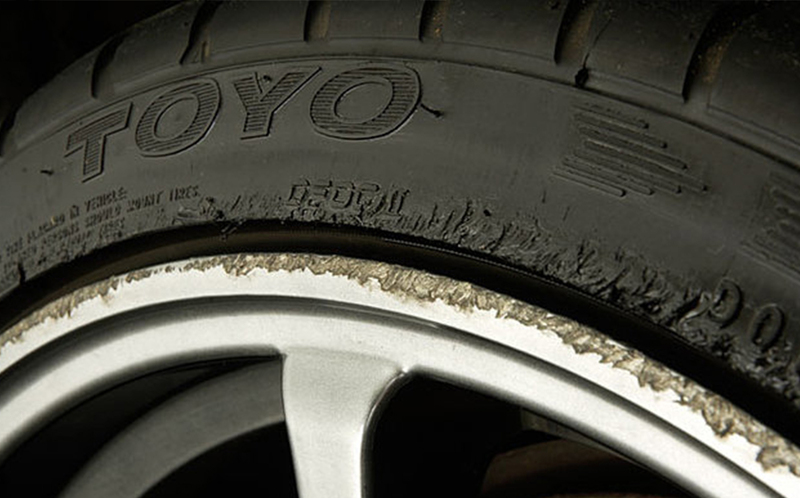 Straightening alloy wheels – We can straighten alloy wheels which are not running true as a result of minor knocks. 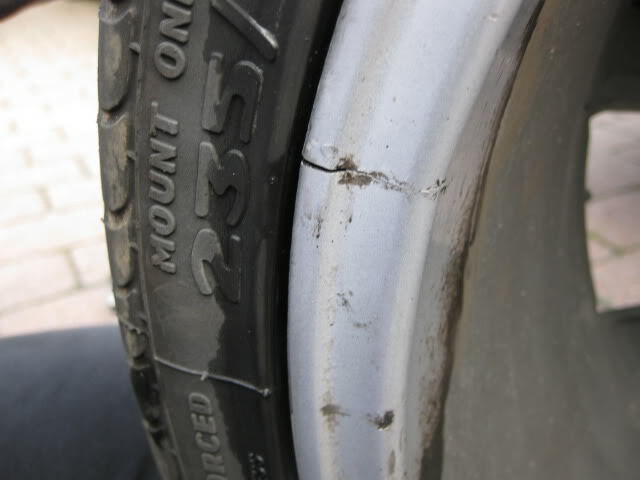 Bent and Buckled wheels – This sort of damage are generally repairable but require a full wheel inspection. Machine and diamond finished – We can repair all types of machine finished wheels. Custom coloured – We offer a completed custom colouring service this ranges from flat blacks through the Chrome range to the full candies.